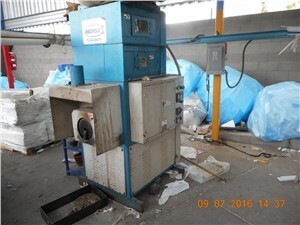 Arlington Plastics Machinery has a huge inventory of used plastic extrusion equipment that you need to run an efficient production line. 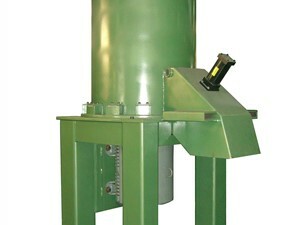 Our densifiers can augment your recycling process and add revenue to your bottom line. At Arlington, we carry the top brands of densifiers, granulators and shredders to keep your plastics operation running smoothly. Please get in touch with our sales team to discuss your plastic reprocessing needs and to get a quote on our high quality plastics extrusion equipment. 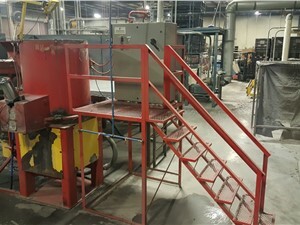 We have a variety of buying options to suit your company’s needs: our equipment can be sold completely refurbished or as-is, to reduce downtime on your production line. Additionally, we have a full-service machine shop, ready to repair and rebuild your extrusion machine or gearbox. Through our innovative gearbox exchange program, we can swap your aging gearbox with a fully operational gearbox, saving you critical downtime with a ready-to-run solution. Call us today to see how Arlington’s machinery experts can work for you.